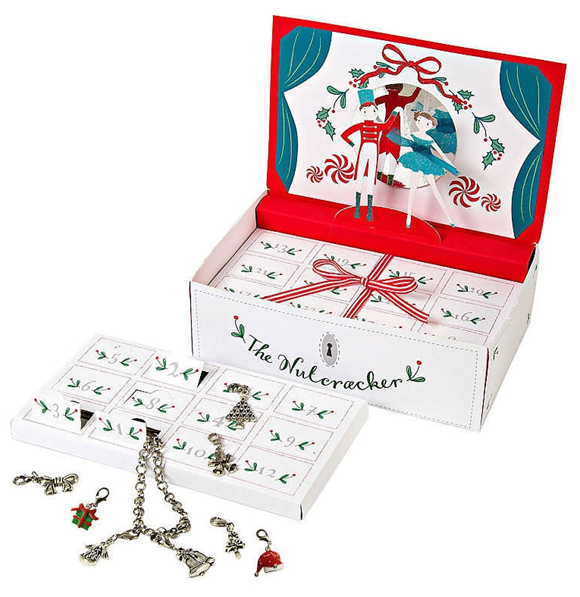 This charming Nutcracker Advent Calendar from Oliver Bonas makes the perfect alternative to all the chocolate-filled calendars on offer this season as each little door instead conceals a silver charm for you to attach to a charm bracelet (which I assume is also hidden behind one of the doors). 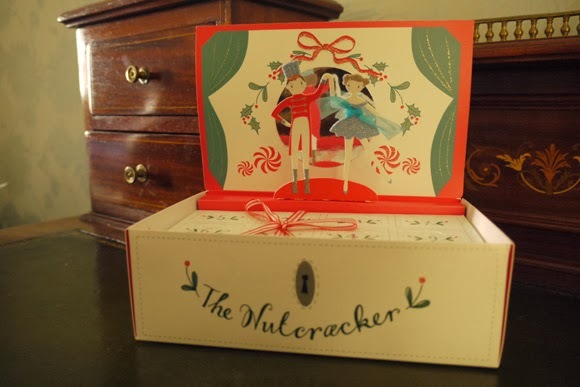 Designed to look like a classic music box, complete with mirror and little pop up dancers, this adorable little box would make such a lovely treat for any little girl (or, urm, grown-up jewellery fan!) this December. 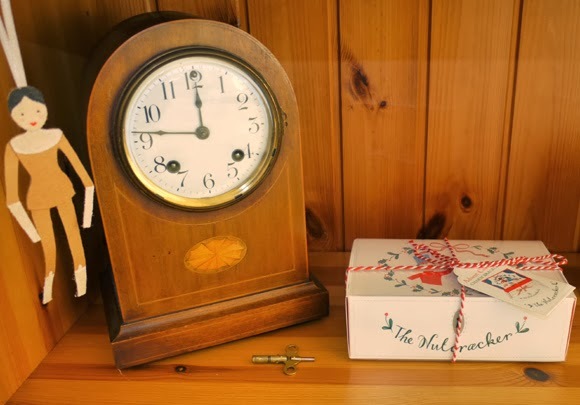 I certainly can't wait to start opening mine on Sunday! 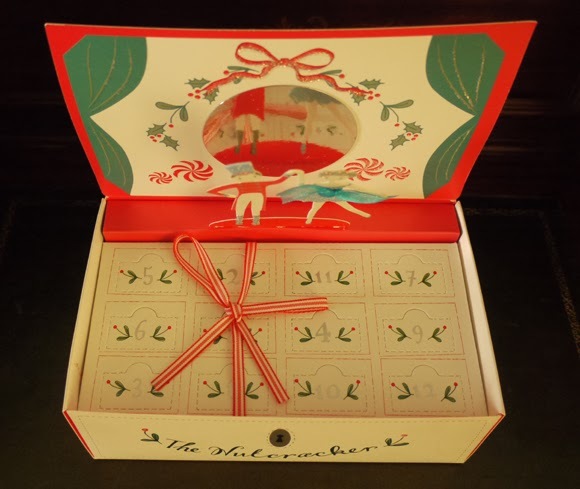 Let Lily Know: What advent calendar have you got this December? Chocolate? Beauty? Or maybe something different like this offering?